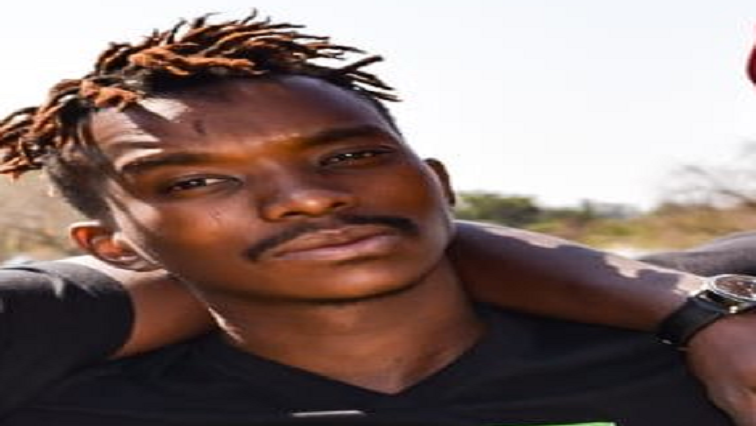 Seven suspects aged between 13 and 16 will on Friday appear in the Polokwane Children’s Court in connection with the killing of 28-year-old Thorisho Themane. He was assaulted at a park in Florapark in Polokwane on February the 23rd and died in the early hours of the following day in hospital. Six of the suspects have already been charged with murder during their previous court appearance. The seventh suspect who was arrested two weeks after the incident will be charged on Friday when he appears with his six co-accused. They were allegedly part of the group that assaulted Themane and filmed the incident. Two adults who are Polokwane Municipality’s employees were each granted one thousand rand bail for their alleged role in Themane’s death. The suspects will appear in camera as they are minors. The post Thoriso Themane murder suspects to appear in court appeared first on SABC News – Breaking news, special reports, world, business, sport coverage of all South African current events. Africa's news leader..